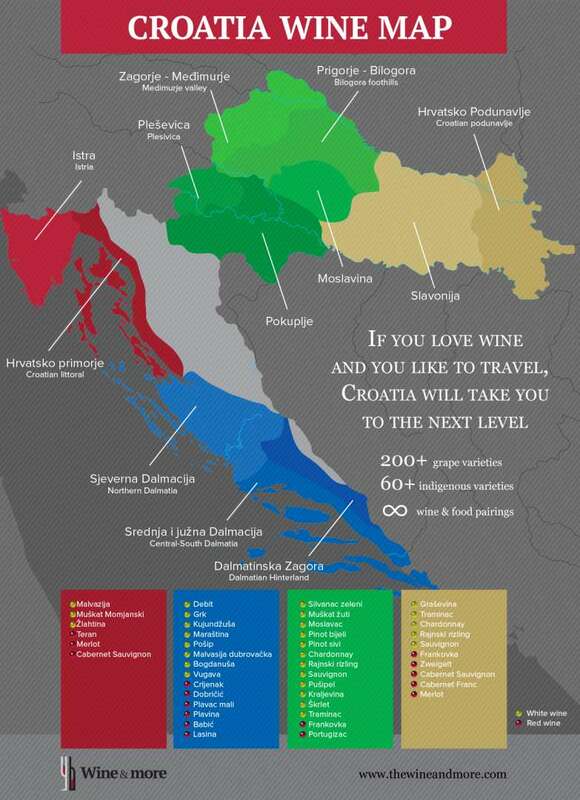 First of all, you are no longer a beginner if you are into Croatian wines. But in case you are not interested in the division of wines into Old World and New World categories, or making a strict distinction between indigenous and international grape varieties, and you just want to handle the basics and enjoy, we are here to help. The best starting point is your dining table. The choice of a suitable Croatian wine depends on what is served on it. Consider the western part of Croatia if white fish or seafood is on your table. 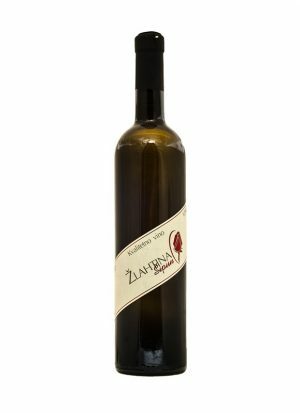 Žlahtina and Malvasia Istriana come from the island of Krk and Istrian peninsula, respectively. These are mostly affordable young white wines of a refreshing character. Their structure will perfectly accompany appetisers and lighter foods. The western and northern parts of Croatia are generally colder than the southern and eastern parts. That is the reason why the above-mentioned seafood is often paired with light and vibrant Graševina from the inland. 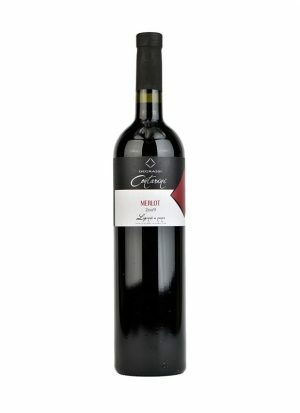 However, Graševina grape in Slavonia can give very full-bodied and aromatic wines whose taste stays in your mouth for a long time, and even longer in your heart. Stronger, poultry dishes or similar sauces with various types of pasta, or mushroom risottos, are best paired with mature Graševina. Fatty freshwater fish likewise, which, besides Graševina, pairs well with another indigenous variety – Škrlet, specific to Moslavina region that is positioned in Central part of Croatia. Still, further to the east is the Danube. 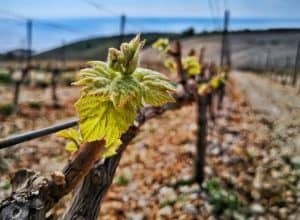 There are a lot of sunny and warm days in this region, a fact which escapes even Croatians, who are often surprised by the power and high alcohol levels of mighty red wines or aromatic whites such as Traminac and Graševina. But the best winemakers make balanced wines, which perfectly accompany the local cuisine. Not many wines will pair better with the spicy fish stew called “fish-paprikash” than Pinot Noir from the Danube region. Dry Traminac, with its structure and aromatic components, goes unexpectedly well with sarma, a traditional dish made of minced meat and cabbage. Juicy beef steak requires a juicy red wine with a full-body, such as provided by some of the Bordeaux varieties. 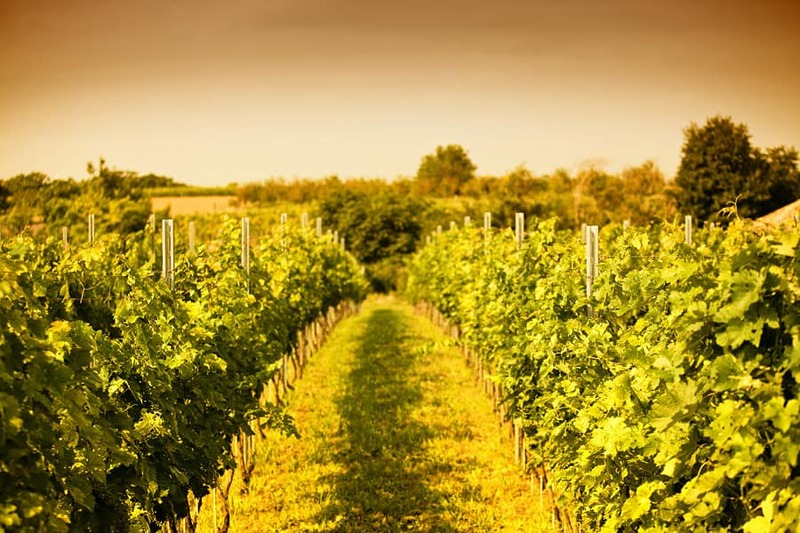 In the Danube region, Cabernet Sauvignon and Merlot grow extremely well. The most diverse and generally the warmest is the southern part. The king of Dalmatia is a red variety – Plavac Mali, a traditional accompaniment to oily fish such as mackerel or tuna, however, this combination may be unusual to unaccustomed palates. 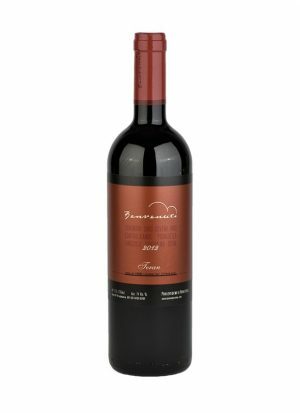 Due to its high tannins, it is advised to enjoy aged Plavac slowly and after dinner, with some mature hard cheese. But, if the feast begins with the Dalmatian prosciutto, no one will refuse Plavac Mali even for an appetiser. The best Plavac mali is from Dingač micro-location. The raw power of steak tartare and Plavac Mali usually make a perfect combination. Equally attractive in the same role is Babić, wine made from an indigenous Dalmatian grape variety of the same name. Both go equally well with a rich beef sauce with polenta or something similar. But, what if you are preparing a strong wild game stew or roasted meat with potatoes? 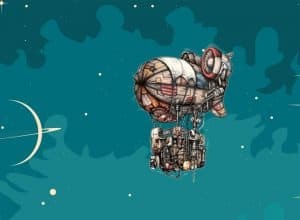 In that case, you need to look for a red wine with acids from cooler climate regions, which will complement fattier foods, but whose tannins won’t take over. 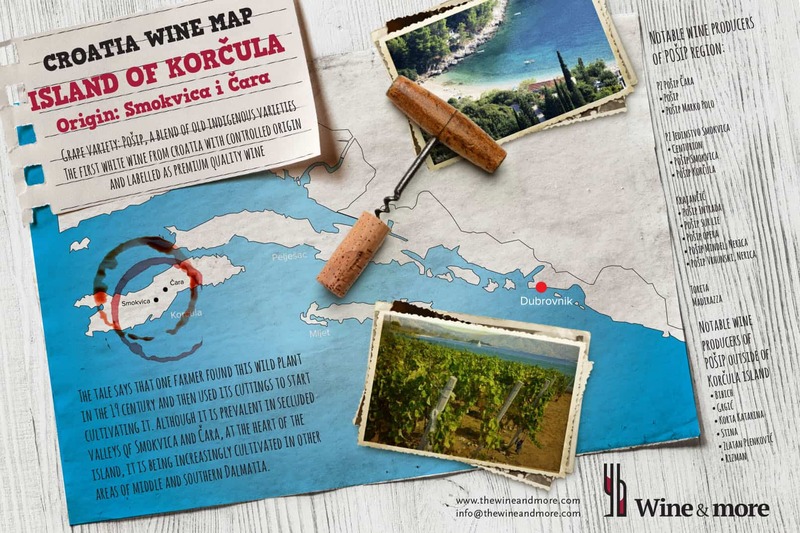 Our choice is Istria again, because Teran with its intense fruity aromas, is also naturally high in acids which refresh and complement each and every bite. Don’t be surprised if you find that one plate is not enough! That is the effect of Istrian Teran. For premium grilled whitefish of a stronger taste, the most valued in Croatia is white Dalmatia and its prominent champion – Pošip. Just like red wines, there are also a lot of distinctive white Dalmatian wines, and many different styles of Pošip. The most common one is precisely this one which is consumed as a noble accompaniment to an equally noble fish, young Pošip, with some or without any barrel age. 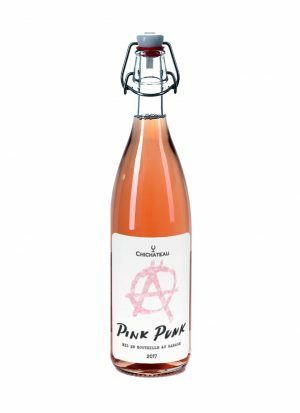 Robust and full-bodied, with a structure that can handle heavier dishes, highly aromatic and easy-drinking at the same time. 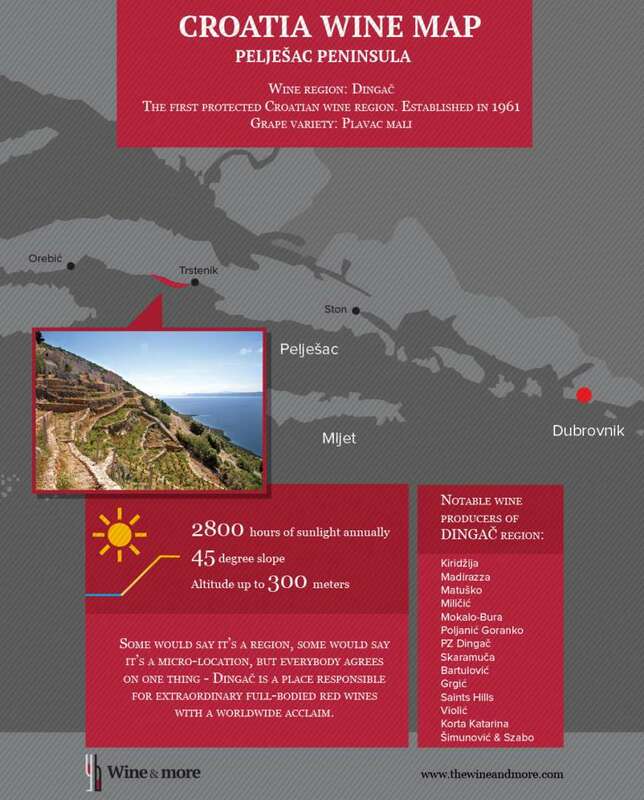 Plavac Mali is the most widespread red grape variety in Croatia. Its genetic “father” is the variety called Tribidrag (Crljenak Kaštelanski), internationally better known as California Zinfandel. There is an increasing number of Tribidrag vineyards and labels on the market. 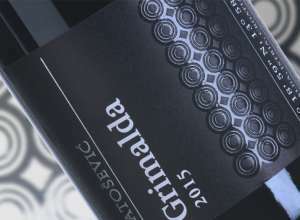 What a ripe Tribidrag ensures is more fruitiness, more freshness with lower tannins when compared to Plavac Mali.